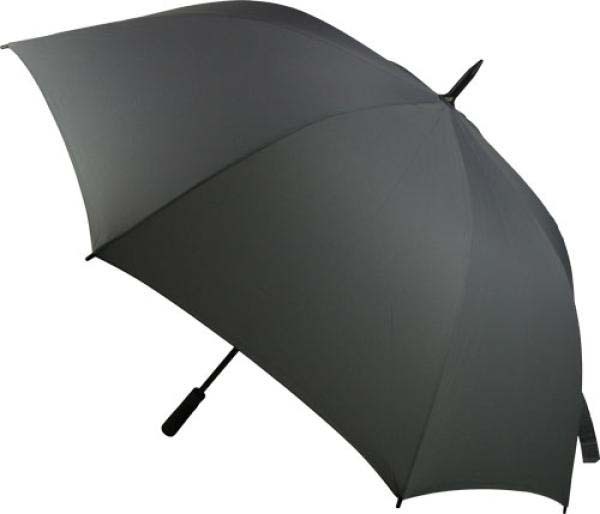 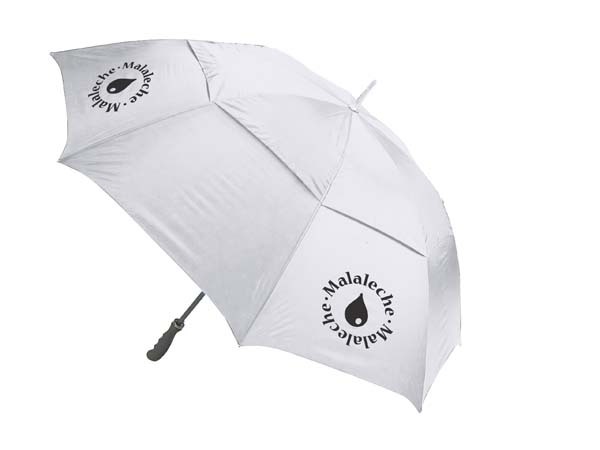 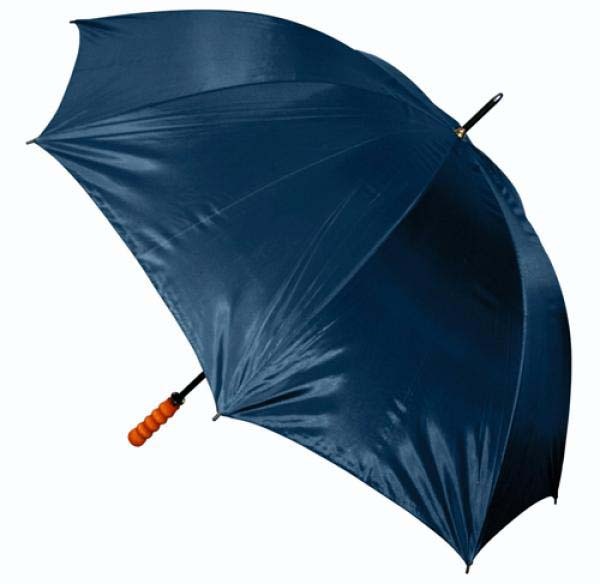 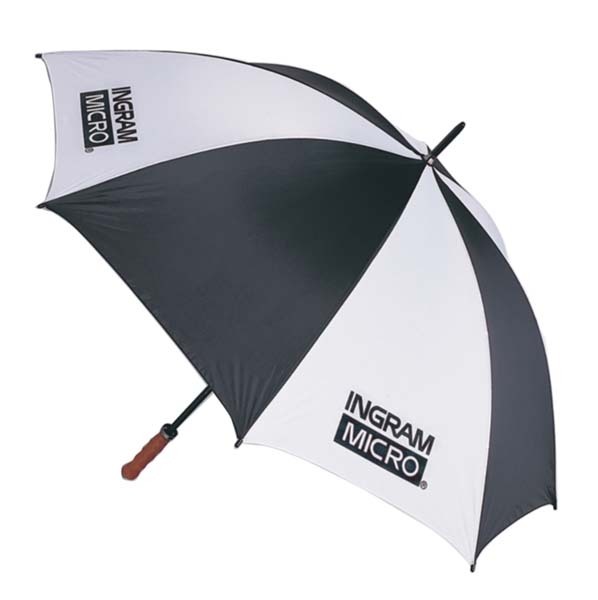 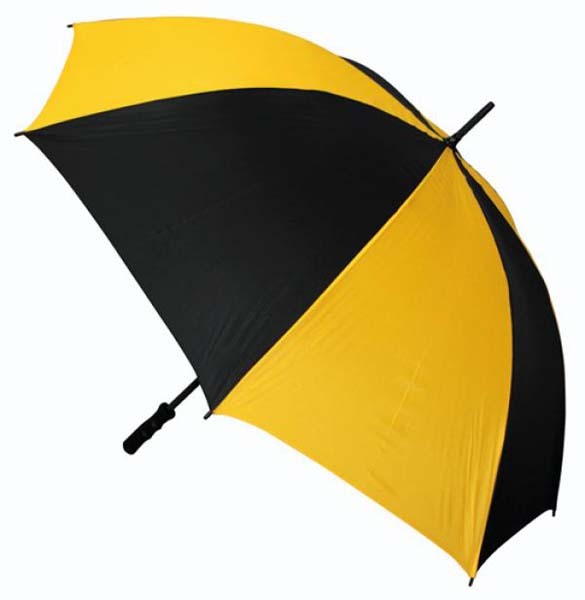 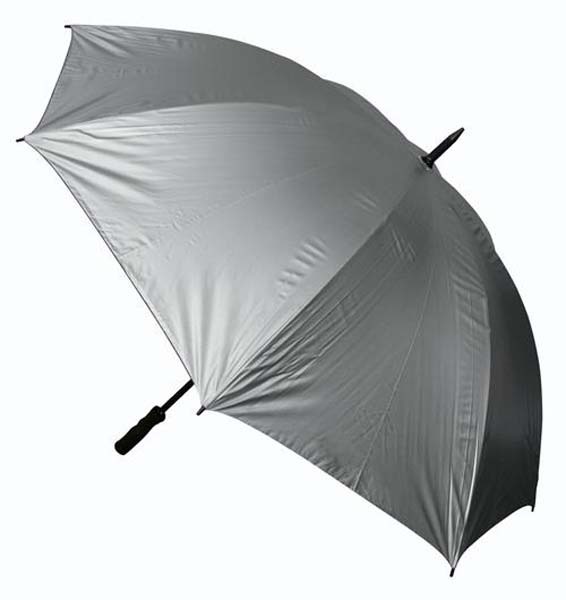 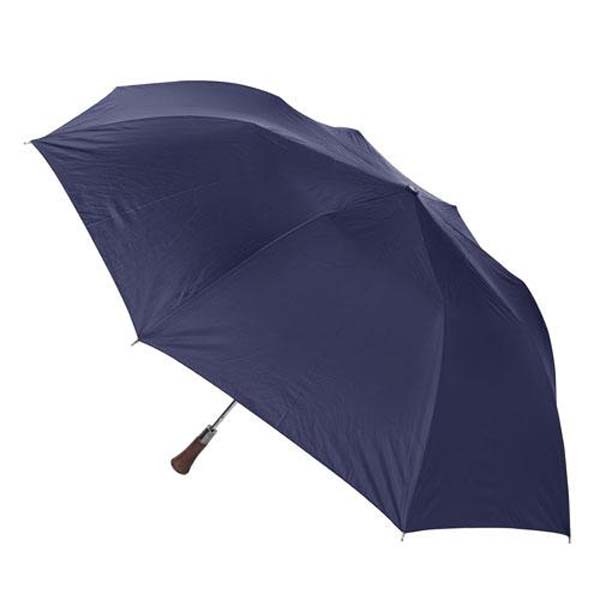 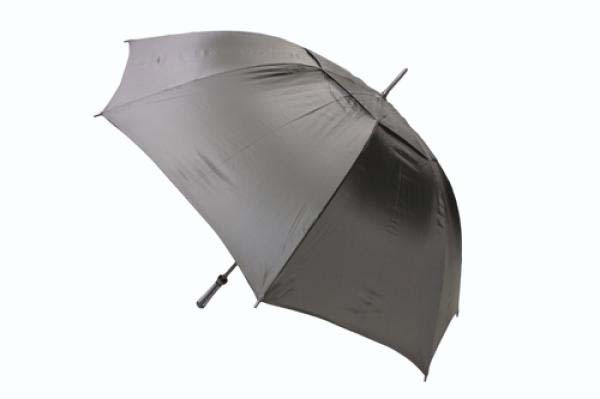 The Monsoon is a fibreglass manual opening golf umbrella that has a black fibreglass shaft and ribs. 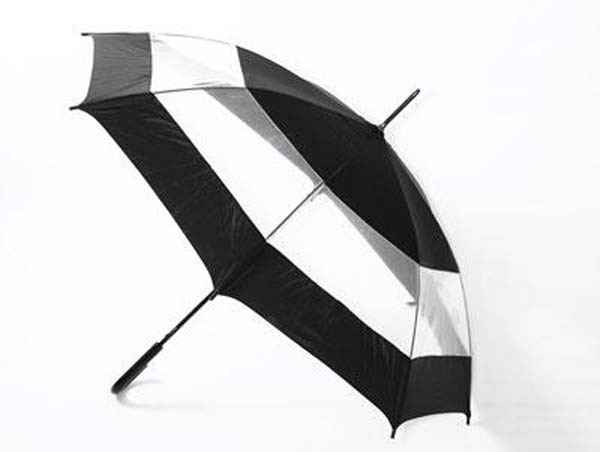 The Ace is a fibreglass automatic opening golf umbrella that has a black fibreglass shaft and ribs. 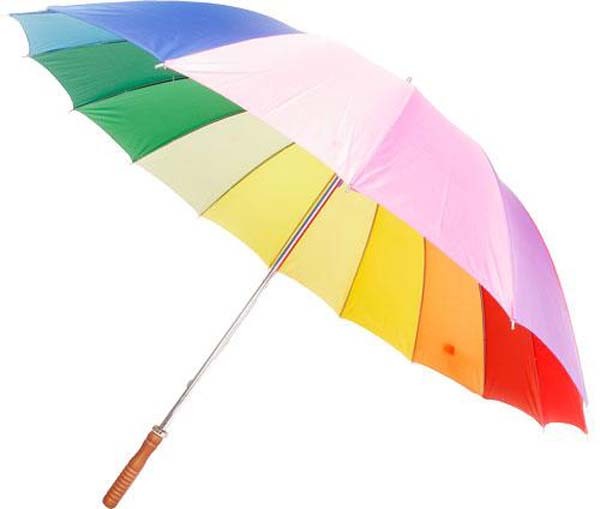 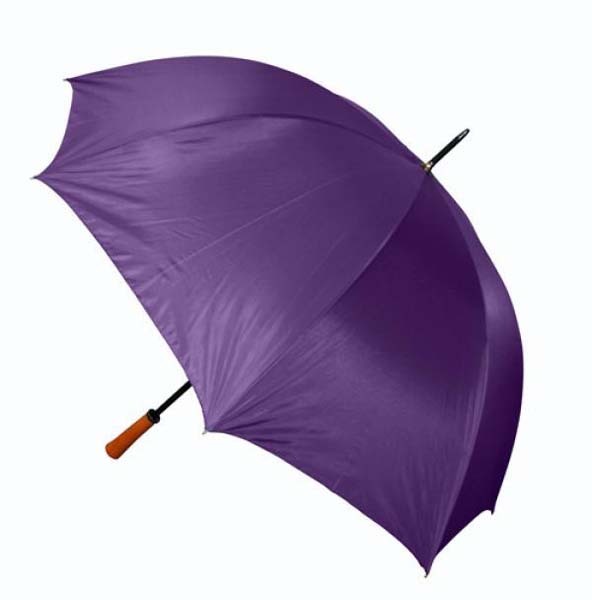 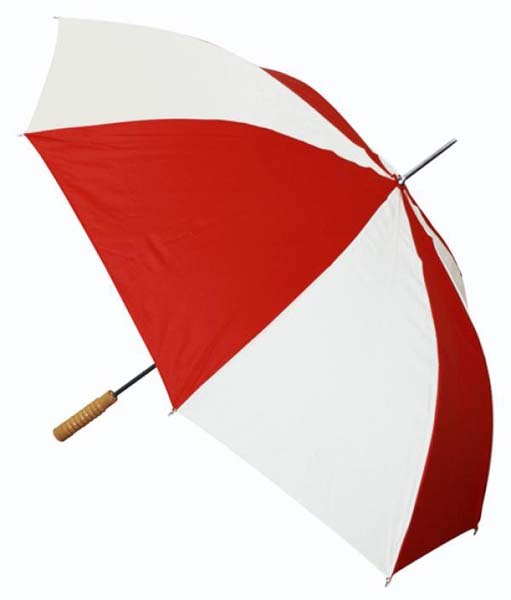 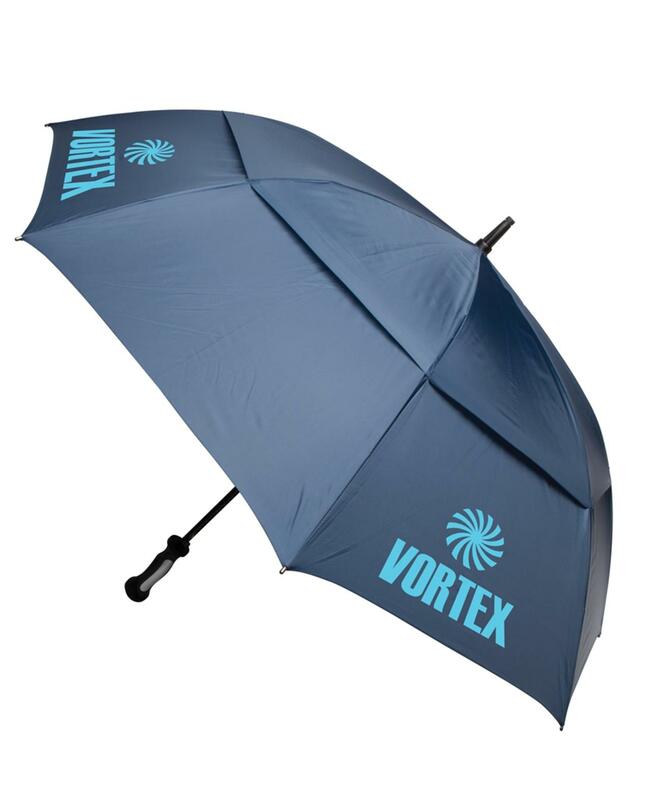 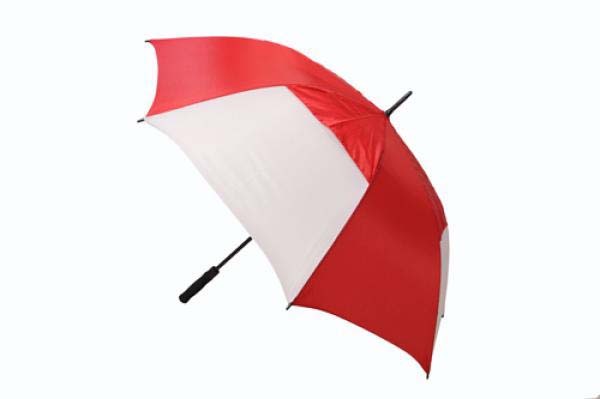 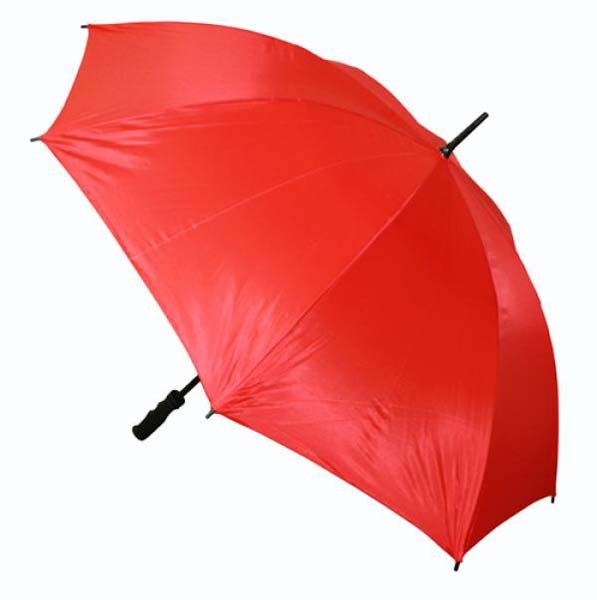 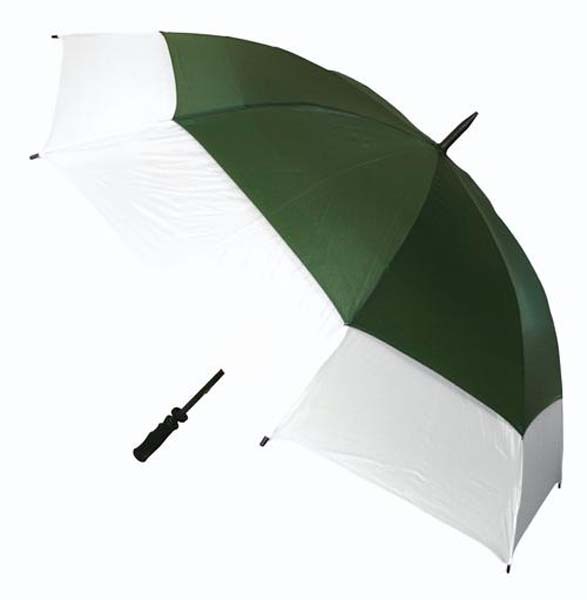 An eight panel wind proof umbrella with tough metal frame, double ribs and turned wooden handle.